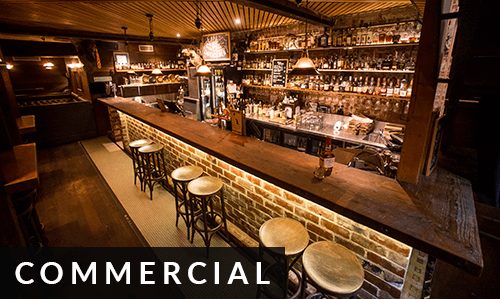 Custom slabs, bench tops, decking, posts, beams, flooring and more. 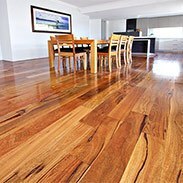 The Timber Traders located in Fremantle are leading suppliers of recycled timber in Perth. 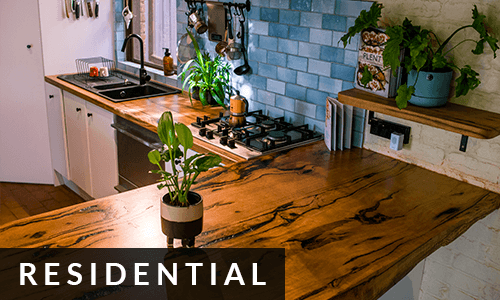 Our team of expert timber craftsmen are also specialists in bringing unique timber projects to life for residential, corporate and commercial clients. 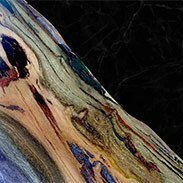 Our bespoke timber is aged naturally over many years and often comes with a rich history. 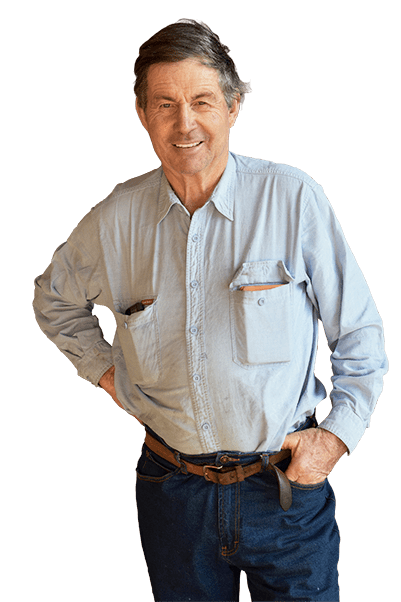 When we create your next timber project, you are receiving a memorable masterpiece that will stay in your family for generations. 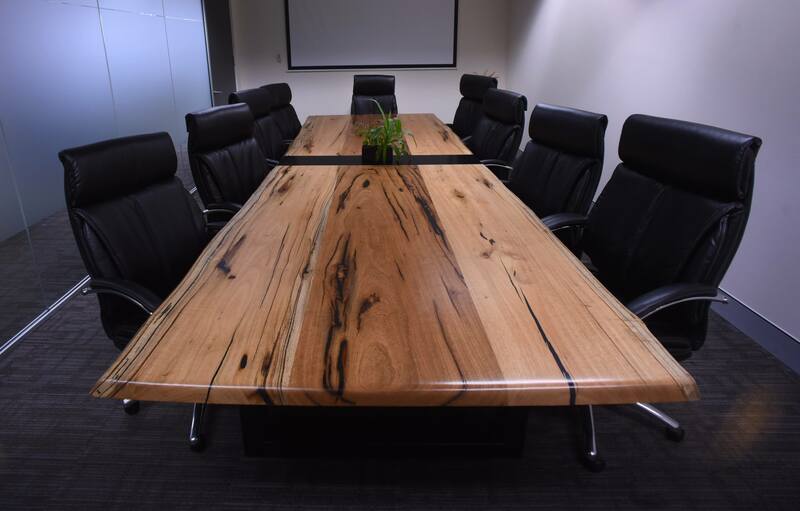 A solid table top crafted using salvaged Jarrah beams from the Old Mandurah Traffic Bridge. 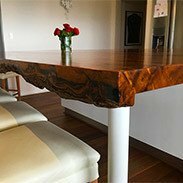 A beautiful Marri table top, custom designed for a customers home. 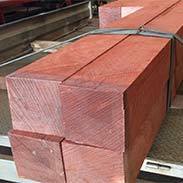 Wide board Jarrah decking timber, cut to order and readily available. 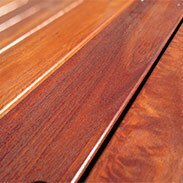 Recycled Timber is readily available at our Fremantle Warehouse, in all shapes, sizes and forms - from Hardwood Slabs, Posts, Beams, Bush Poles, Gluts, Wharf Timber, Railway Sleepers, Stair Treads, Recycled Timber, Timber Supplies Perth, Recycled Flooring to Re-milled Decking and more! 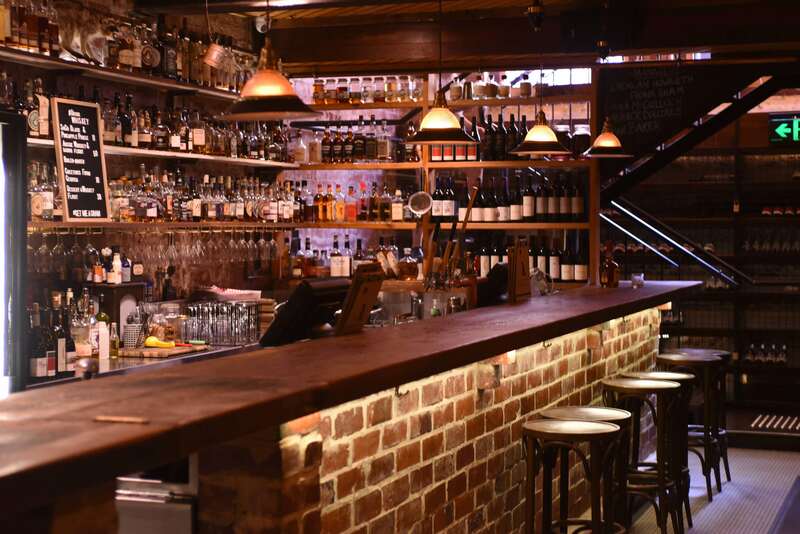 All our wood comes from sustainable sources all over Western Australia. 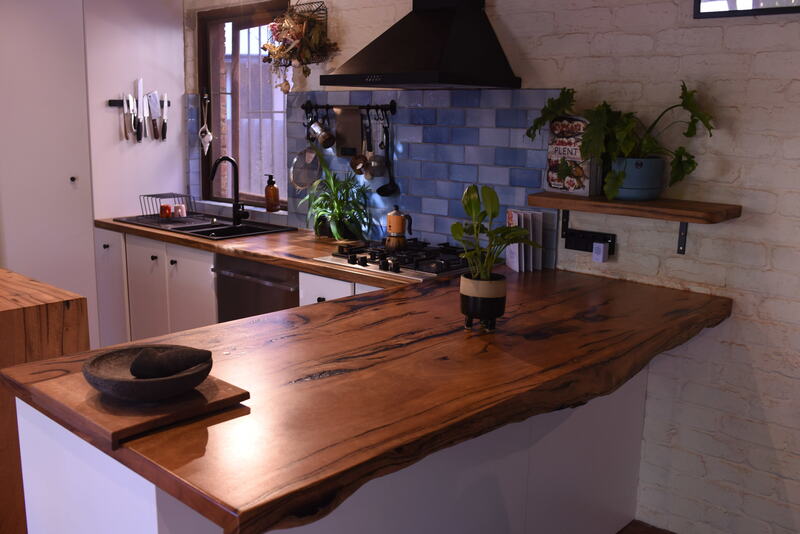 View our timbers, select your favourite and talk customisation from start to finish with our expert craftsman, Grant. 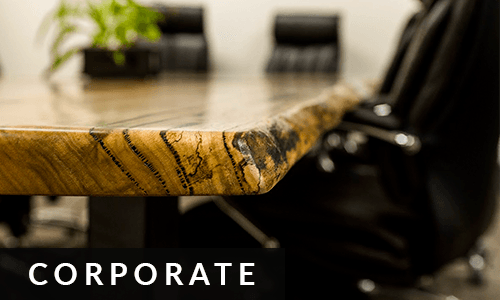 Our expert team of timber craftsmen have over 35 years experience creating unique furniture.